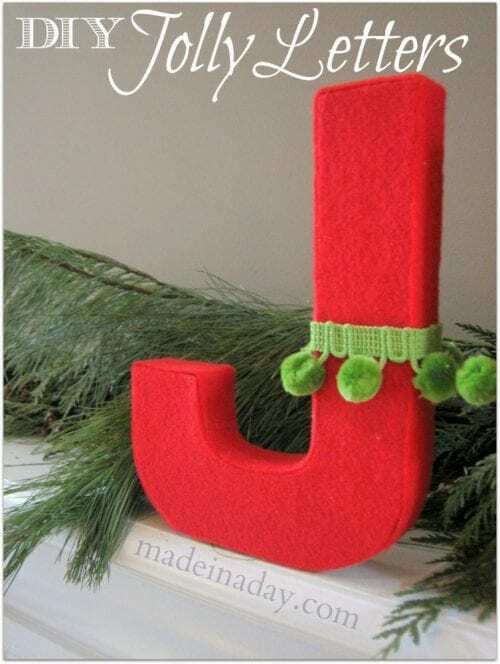 What felt crafts have you made? Share and leave a comment below! 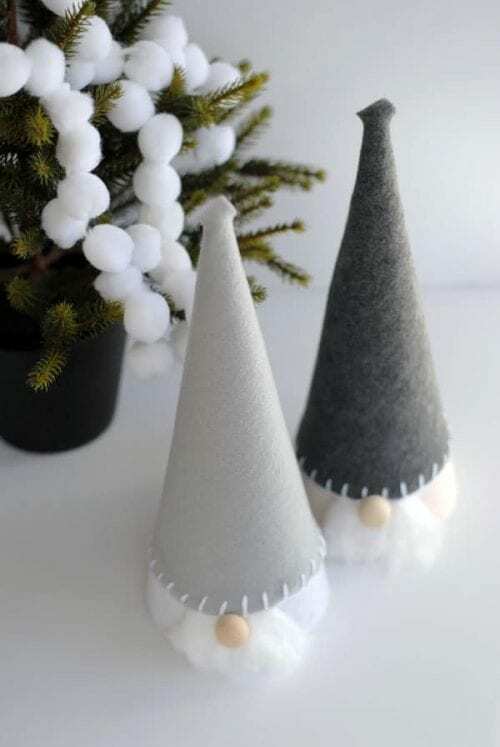 SAVE 20 FELT CHRISTMAS CRAFTS YOU MAKE FOR THE HOLIDAYS TO YOUR FAVORITE DIY PINTEREST BOARD!